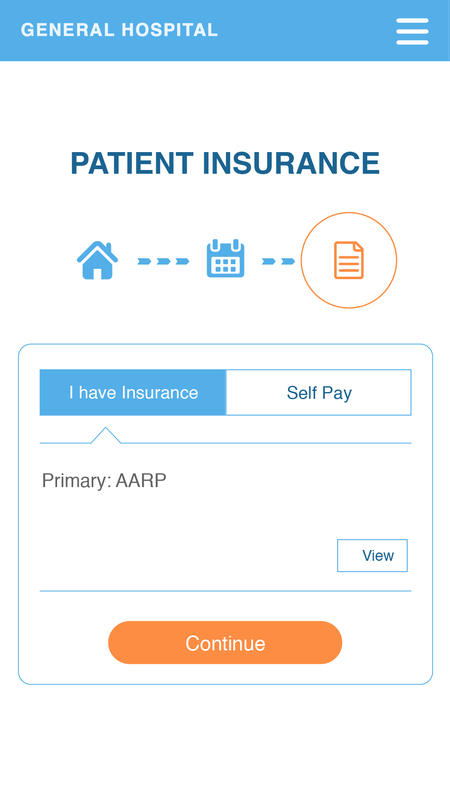 openDoctor is thoughtfully designed to handle all healthcare workflows regardless of the complexity. 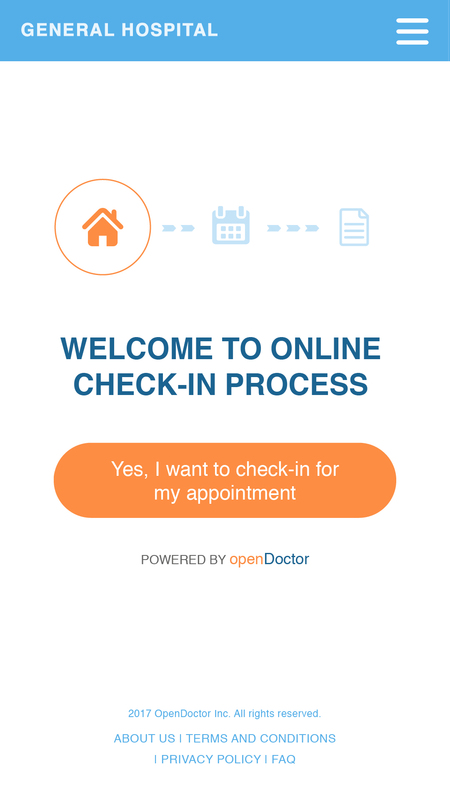 openDoctor is cloud based, so there's no software to install. It works in real-time with your existing systems, and fits within your workflows... not ours. 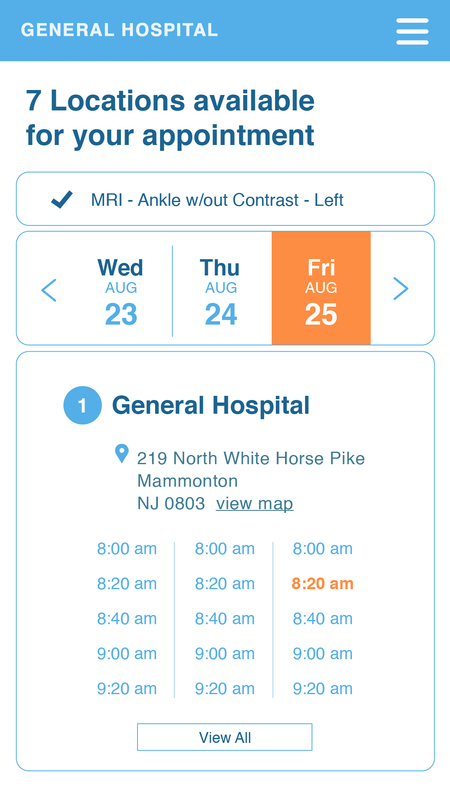 Cut no-shows, see more patients, and eliminate call center inefficiencies. Consumers demand real-time access from healthcare just as they receive from Amazon, Expedia, Uber and every other industry.